April 3, 2019 — Your content is clear, your images are responsive, your code is clean, and your layout flows beautifully on all the most popular devices. You think you’re ready to launch, but you might have overlooked a crucial aspect of your website’s development. If it’s not easy for a person to access your content regardless of the way in which they use the internet, there’s still work to be done. Developing for accessibility should be part of the standard workflow, but it’s often given very little attention. 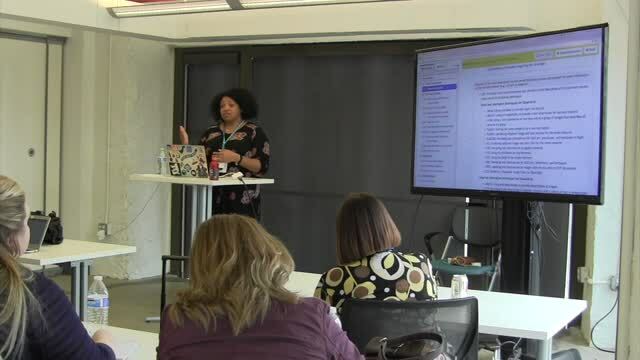 This session will cover some of the low-hanging fruit that you can start picking today and take a deep dive into a few tools to help you build accessibility into your projects from the beginning. January 6, 2019 — Whether you’re writing a client proposal or documenting the success criteria of your web presence, explicitly accounting for accessibility provides benchmarks to measure the success of your project against and establishes important expectations. 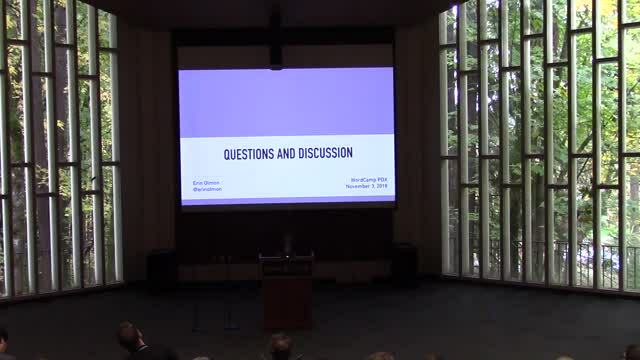 This talk will discuss when, where, and why to account for accessibility in projects or an organization. 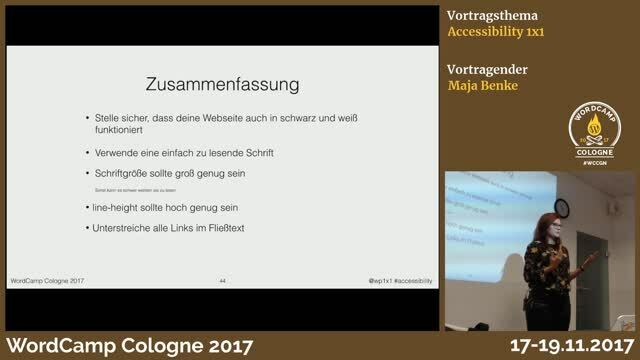 November 29, 2017 — Maja Benke erklärt die Grundlagen für die Zugänglichkeit von Digitalen Inhalten (Accessibility). June 2, 2017 — Mik is TV Presenter, Journalist and Access Expert. 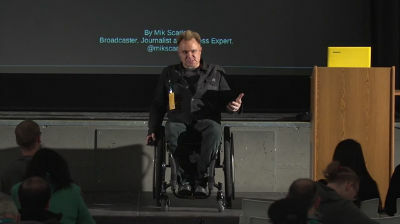 With over 30 years in the media he was one of the first well-known disabled people to appear on TV in the UK, working on shows such as Beat That, From The Edge, The Travel Show, BBC News and C5 News. Alongside his media career, He is one of the UK’s leading access and inclusion experts. His advise major companies and government bodies on how to create and maintain systems that ensure disabled people, and all other protected characteristics as described by the Equality Act 2010, are fully included in society. He is specialise in the retail, leisure and transport industries. 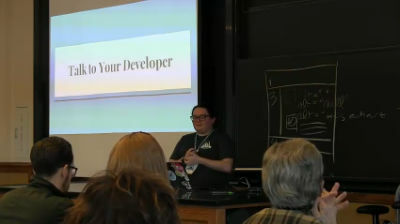 His talk is on #A11Y and How to Sell it to a Client. 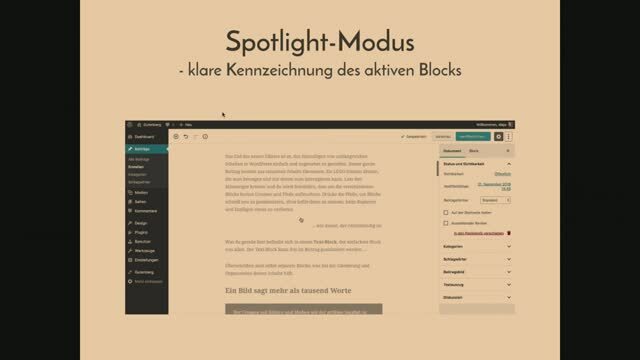 In his talk he explained the reason why it is so vital for all working it the field of WordPress to ensure their output is accessible. But more importantly, he explained how to sell this to potential clients, and why it is so vital for them to invest in #A11Y. March 30, 2017 — 1 in 5 people in the US, report having some kind of disability. For some, these disabilities make it difficult to access the internet. That’s where web accessibility comes in. According to the World Wide Web Consortium (W3C), web accessibility means that “people with disabilities can perceive, understand, navigate, and interact with the Web, and that they can contribute to the Web.” Not only does web accessibility help people with disabilities, it helps others experience the Web, including individuals whose abilities have changed as they’ve gotten older. Web accessibility is so much more than standards and checking off items on a list. It’s about having empathy for someone else. To be frank, web accessibility makes it possible for everyone to google the burning question that we all have at 2a.m. : Where can I get pizza at this hour? January 16, 2017 — Amanda Rush designs websites and web applications using various content management systems including WordPress, as well as testing websites for accessibility according to the W3C standards and for Section 508 compliance. She checks for usability with Jaws for Windows, Non-Visual Desktop Access, (NVDA), Window Eyes, System Access, and VoiceOver at Customer Servant Consultancy. 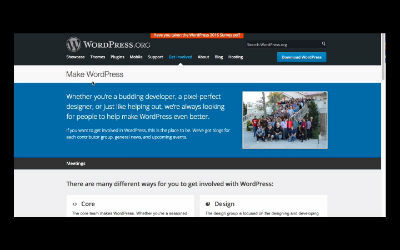 November 15, 2016 — This episode I cover updates from the CoreTeam concerning WordPress 4.7 Beta and the upcoming Release Candidate. The recent Global WordPress Translation Day event and petty Tweeted the stats. 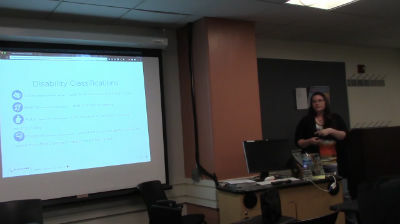 The Accessibility Team explains that there are 112 a11y ready themes in the repository and 80 still needing to be updated. Finally I discuss a solution for my issues with timezones. September 29, 2016 — WordPress is secretly running so many sites we use today. 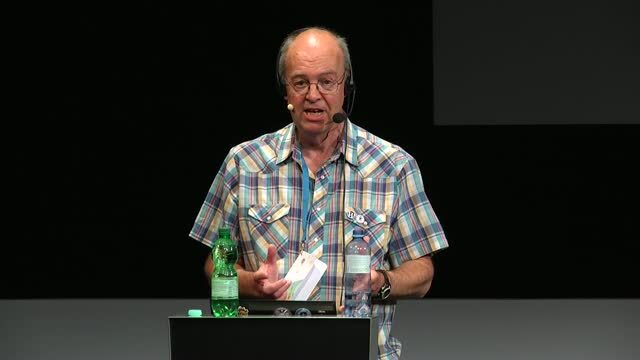 WordPress is amazing, heavily distributed, and loved by many. Heather Migliorisi explains how they can be made even better when accessibility is added into the mix. 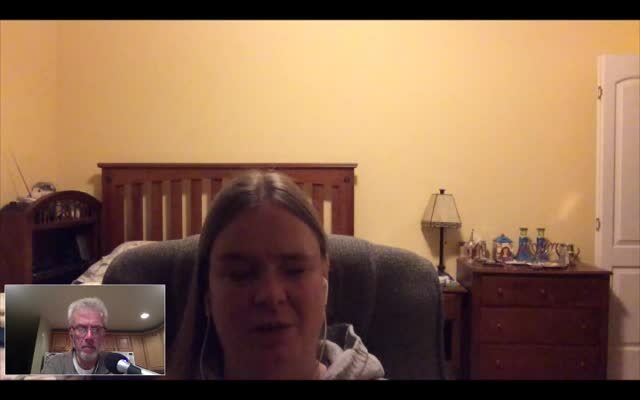 July 4, 2016 — While speaking about accessibility I’ve realised that for some people the key to understanding why accessibility is so important comes from experiencing how people with disabilities actually use the websites we build. So I’ll be demoing two pieces of assistive technology (AT): Dragon – voice recognition software and NVDA – a screen reader.